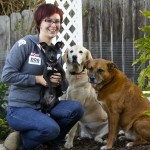 Erin Vejar, Certified Professional Dog Trainer (CPDT-KA; KPA CTP) and Owner of Woof! Dog Training, decided to become a dog trainer after learning a very important lesson while spending time volunteering with rescue dogs: Dogs who are well behaved are more likely to be adopted. Likewise, well-behaved dogs are also much more likely to keep their homes and lead happy lives. 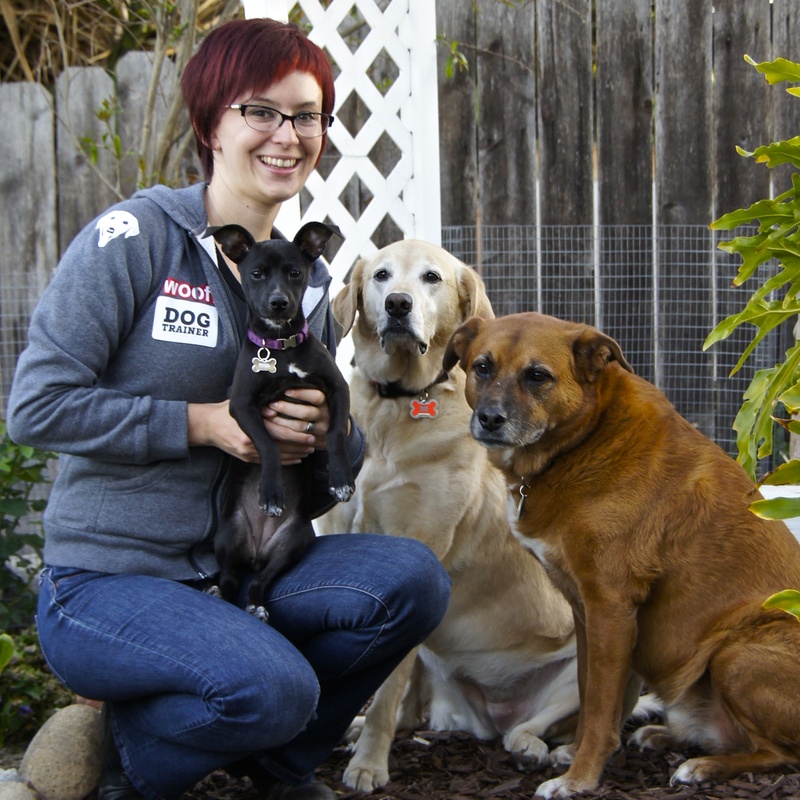 While earning her degree in Communication at University of California, San Diego, she gained her certification in pet dog training from Animal Behavior College in 2006. She gained her professional experience by volunteering with local animal shelters and rescues and apprenticing with a professional dog trainer and behavior consultant, before teaching classes at a chain pet store. There is no required certification or licensing to become a professional dog trainer or behavior counselor. 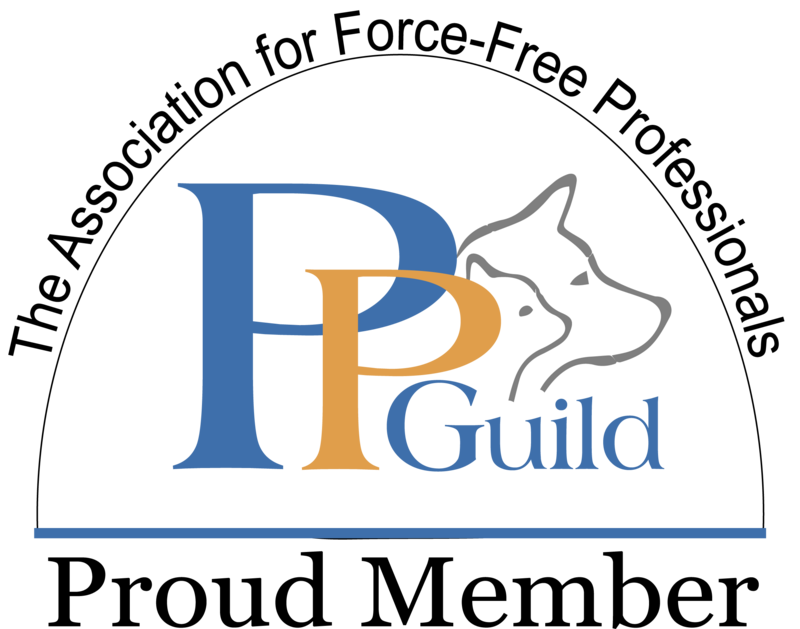 Certification, while not mandatory, does however imply that a trainer takes his or her profession seriously and is dedicated to continuing their professional growth and education for the benefit of their human and canine clients. 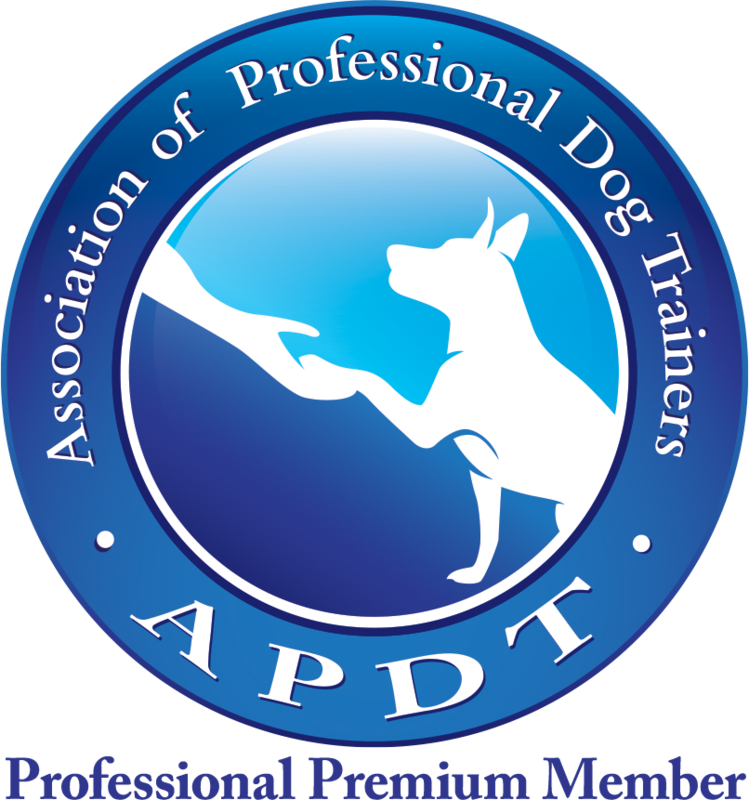 To help pet parents deal with this confusing lack of licensing in the dog training field, the APDT has provided a dictionary of dog trainer designations to help people understand these certifications and titles when choosing a dog trainer. Erin has passed the Knowledge Assessment (earning the title CPDT-KA) given by the Certification Counsel for Professional Dog Trainers, proving her thorough understanding of all facets of the dog training profession, including canine ethology, the science of learning theory, animal husbandry, classroom management and technique, and more. This title also requires a commitment to humane training based on scientific research. She’s a graduate of the prestigious Karen Pryor Academy, a “graduate level” program for continuing education in dog training and behavior for professional clicker trainers and has earned the title KPA CTP (Karen Pryor Academy Certified Training Partner). Erin is also a Professional Member of the APDT (Association of Professional Dog Trainers). She takes pride in keeping her knowledge in the field up to date by attending continuing education seminars and workshops taught by the industry’s best dog trainers and animal behavior professionals, such as Jean Donaldson, Karen Pryor, Dr. Susan Friedman, Ken Ramirez, Kathy Sdao, and more. This continuing education is monitored through her CPDT and KPA CTP titles. Got kids and dogs? Planning to add a baby to your dog family? 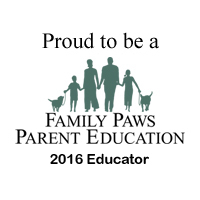 Erin is also a licensed presenter with the Family Paws Parent Education organization. This organization helps prepare families with dogs for life with children. Erin is proud to have completed their presenters’ program and enjoys working with families to build lasting bonds. Erin is also an approved evaluator for the AKC’s Canine Good Citizen and Star Puppy programs, as well as the APDT’s C.L.A.S.S. program. Last, but certainly not least, Erin also trains with a local non-profit where incarcerated men train future service dogs (including rescue dogs) to be placed with wounded veterans or children on the autism spectrum. When she’s not with other people’s dogs, Erin enjoys spending time with her own dog (a Labrador career changed from service dog training) and her daughter, exploring San Diego, listening to music, reading, and traveling.